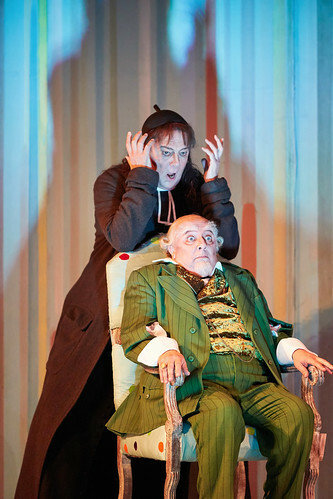 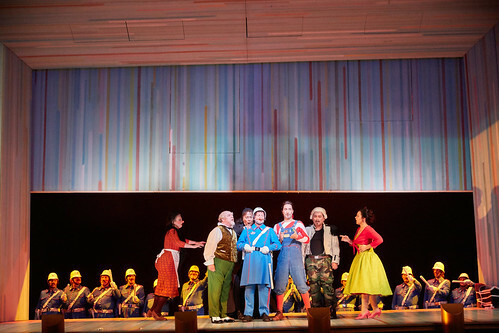 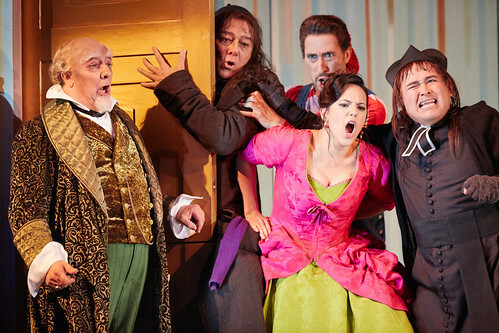 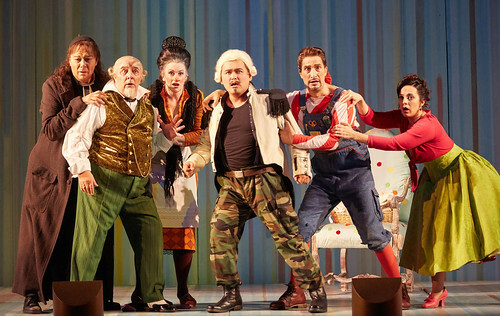 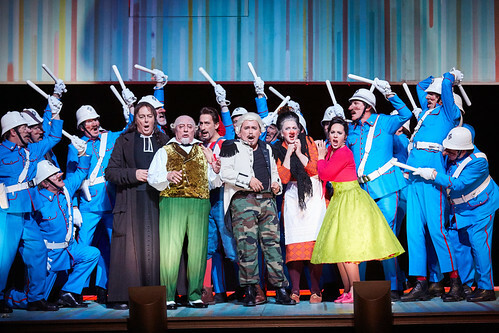 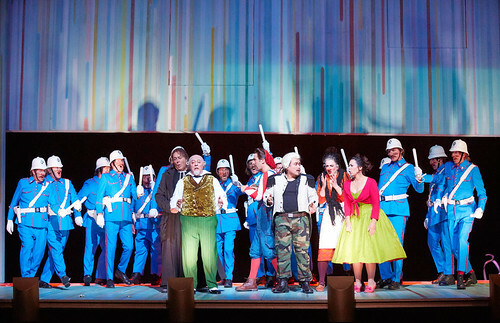 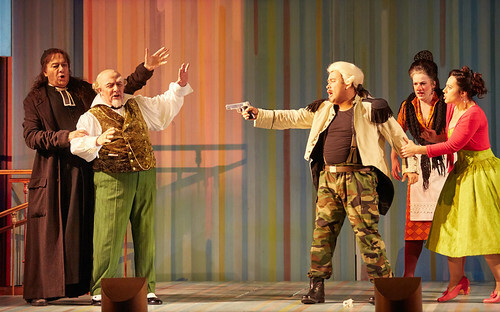 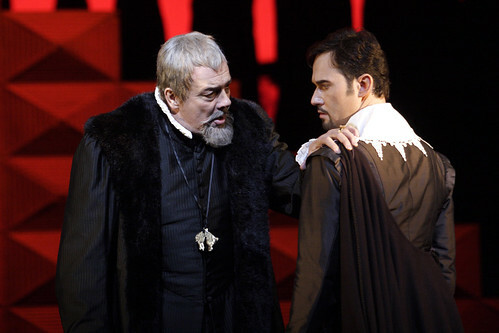 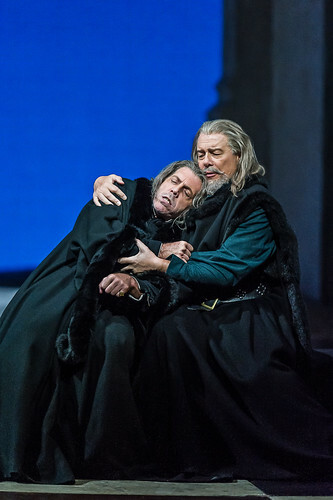 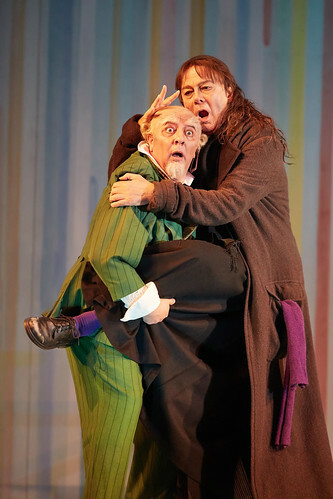 Italian bass Ferruccio Furlanetto made his Royal Opera debut in 1995 as Figaro (Le nozze di Figaro). 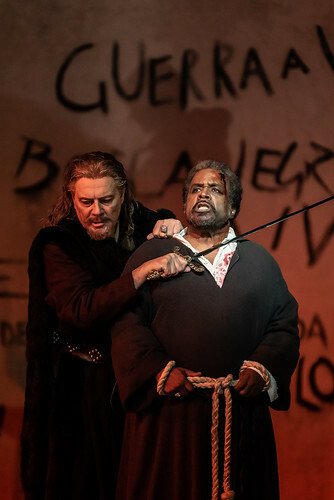 He has returned to sing Don Giovanni, Count Walter (Luisa Miller), Padre Guardiano (La forza del destino), Jacopo Fiesco (Simon Boccanegra), Philip II (Don Carlo), Don Basilio (Il barbiere di Siviglia) and Prince Gremin (Eugene Onegin) for The Royal Opera. 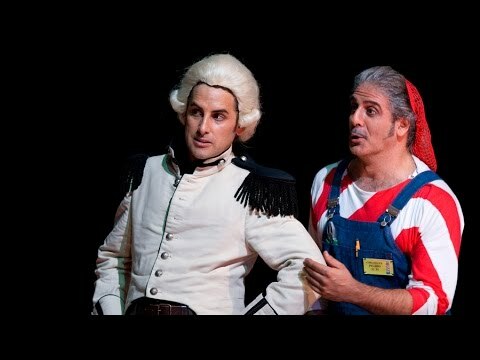 In the 2018/19 Season he sings Jacopo Fiesco for The Royal Opera. 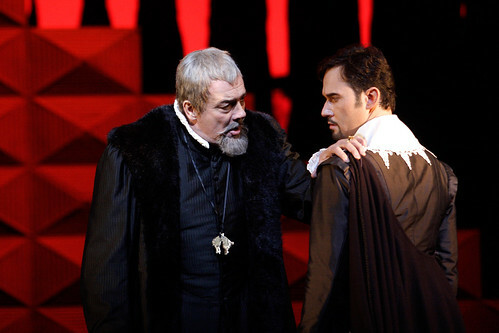 Furlanetto originally studied classical philology and natural science. 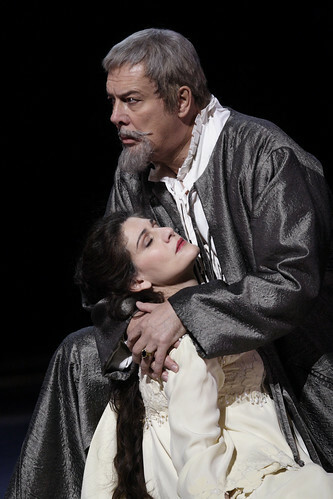 He switched to singing at the age of 22, studying with Ettore Campogalliani, and made his professional debut in 1974. 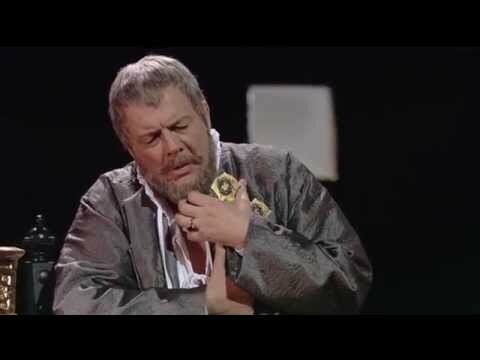 He made his debut at La Scala, Milan, in 1979 singing Banquo (Macbeth). 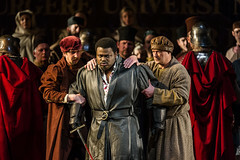 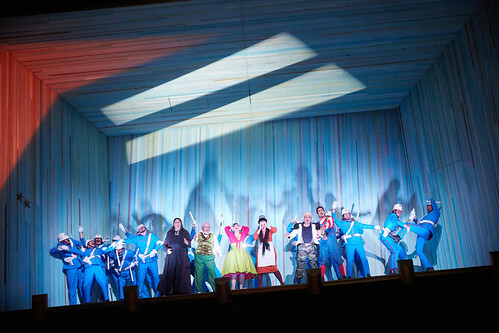 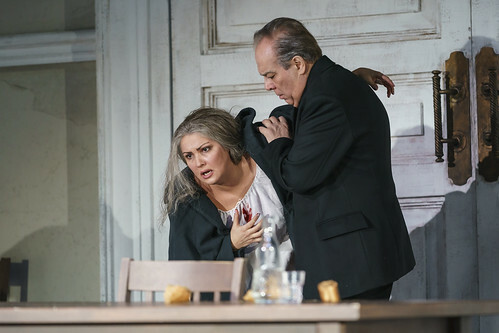 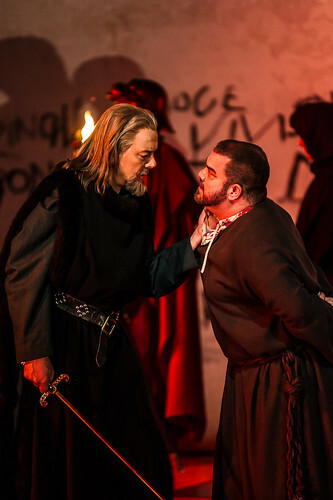 In addition to his Royal Opera roles, his repertory includes Mustafà (L’italiana in Algeri), Silva (Ernani), Procida (I vespri siciliani), Khovansky (Khovanshchina), Tommaso Becket (Assassinio nella cattedrale) and the title roles of Attila, Boris Godunov and Don Quichotte. 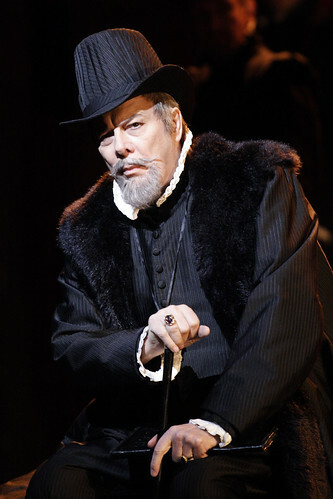 He sings regularly for such companies as the Metropolitan Opera, New York, Vienna State Opera, Teatro Real, Madrid, Lyric Opera of Chicago, Paris Opéra, Bolshoi Theatre and Mariinsky Theatre. 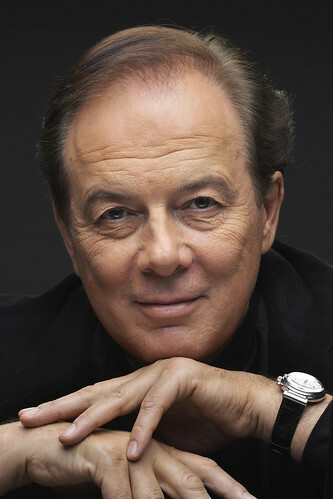 Furlanetto is a prolific concert artist and recitalist. 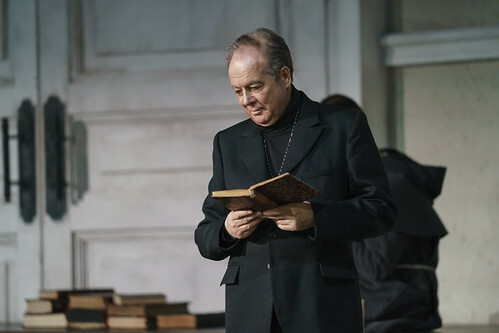 He has sung Verdi’s Requiem worldwide, including at the BBC Proms, and has performed Schubert’s Winterreise at venues including the Paris Opéra. 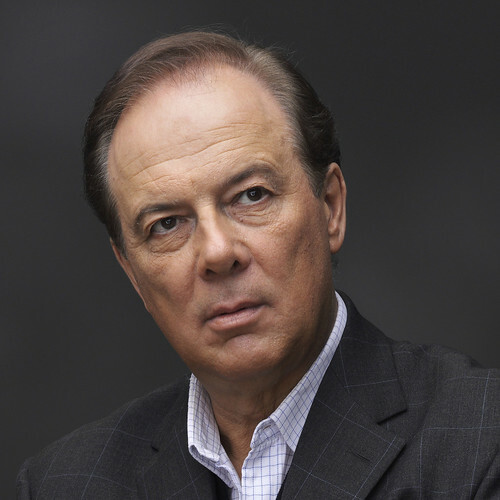 He is an Honorary Ambassador to the United Nations. 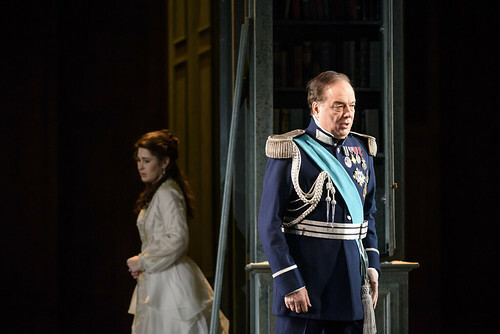 A selection of audience tweets from the first night of Elijah Moshinsky's production of Verdi's political thriller.